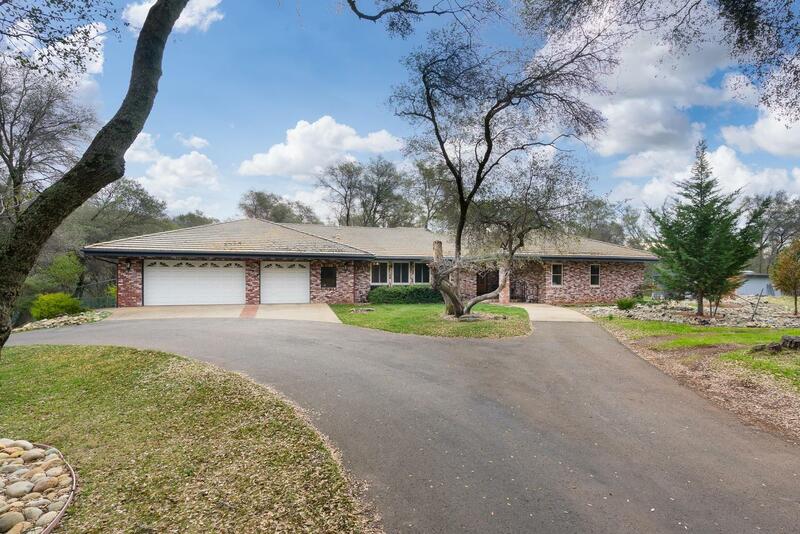 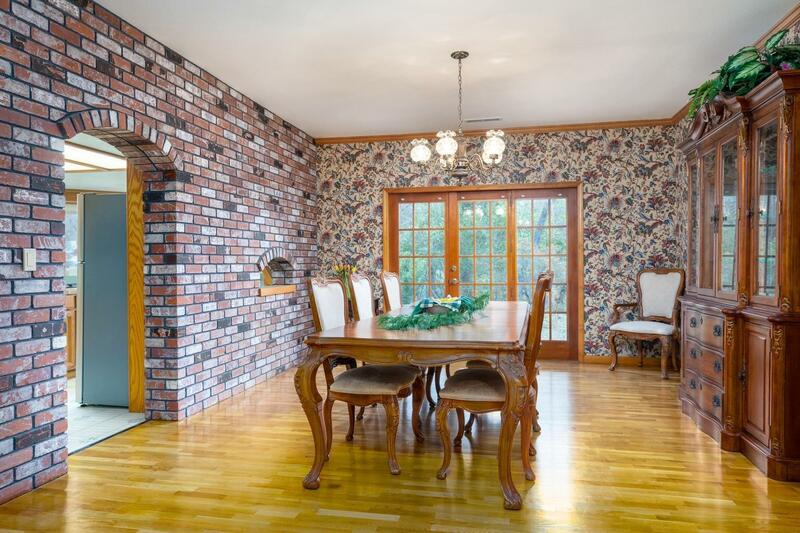 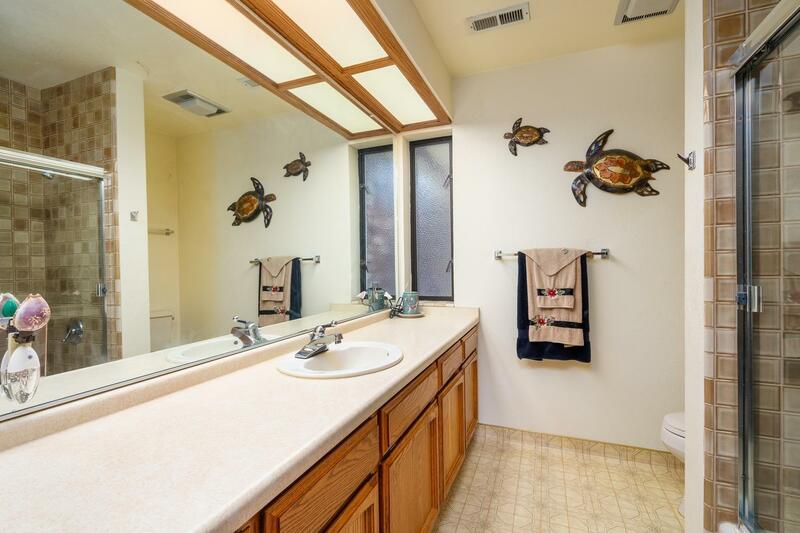 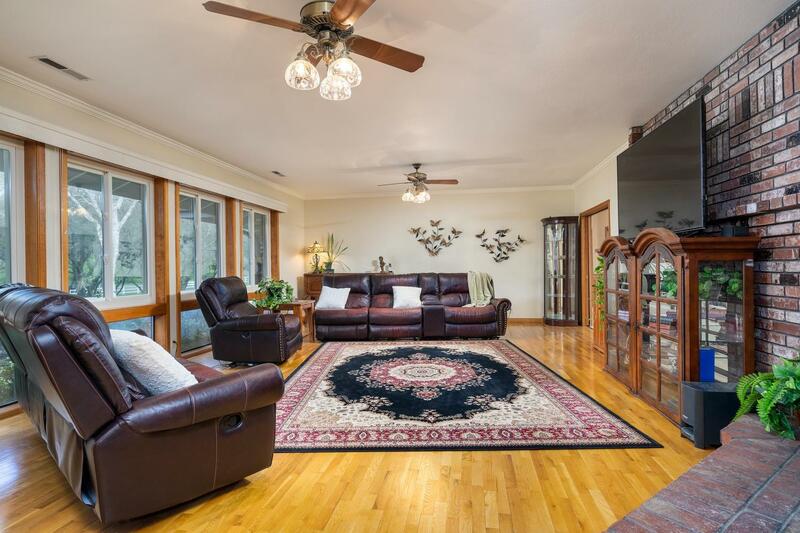 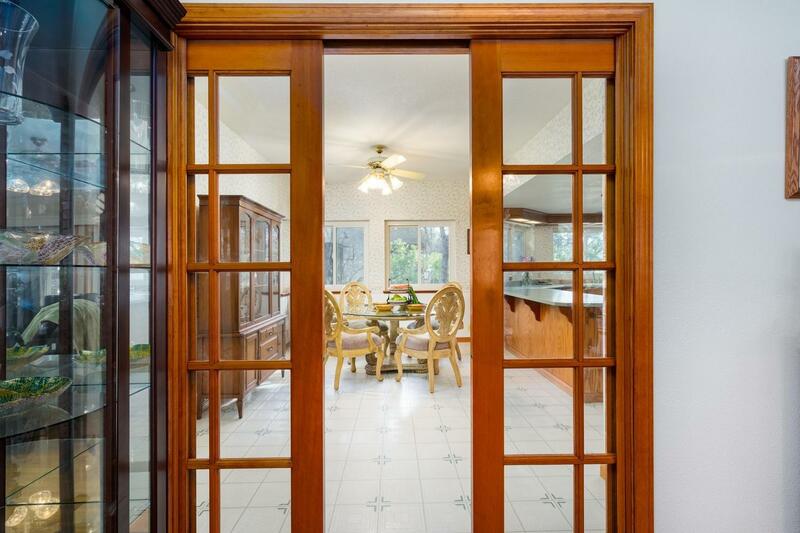 Beautiful Cameron Estates gated community presents this 4bd/4ba home on 5.6+ wooded acres. 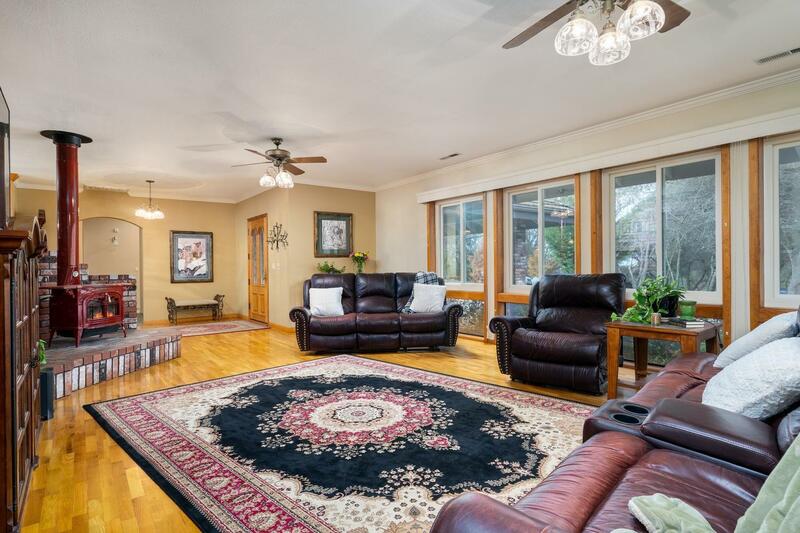 Generous great room floor plan showcases single story living, warm wood floors, and Anderson windows. 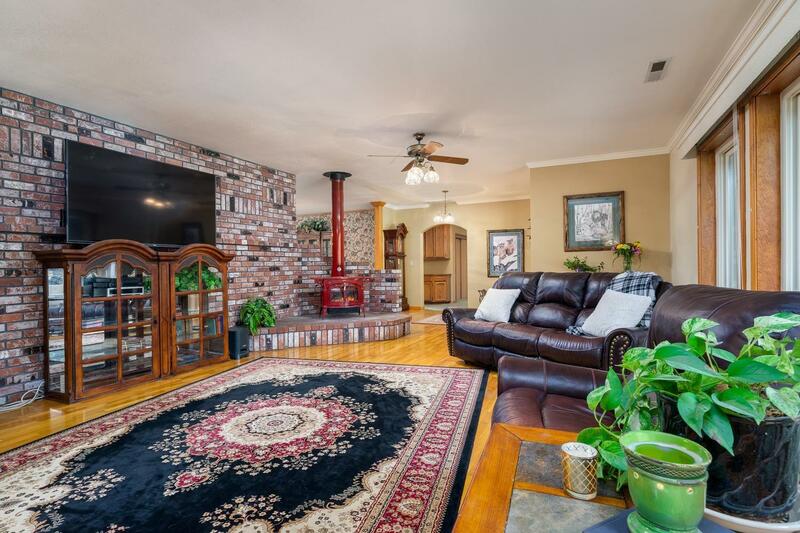 Energy conscious home with new Lennox heater, skylight, ceiling fans in every room, and wood stove. 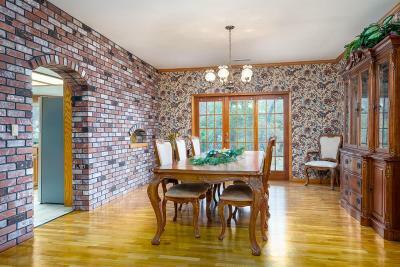 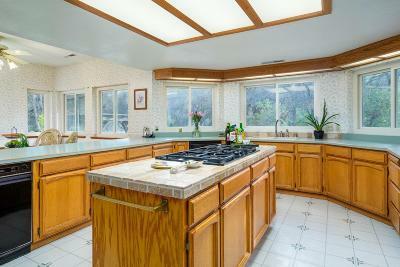 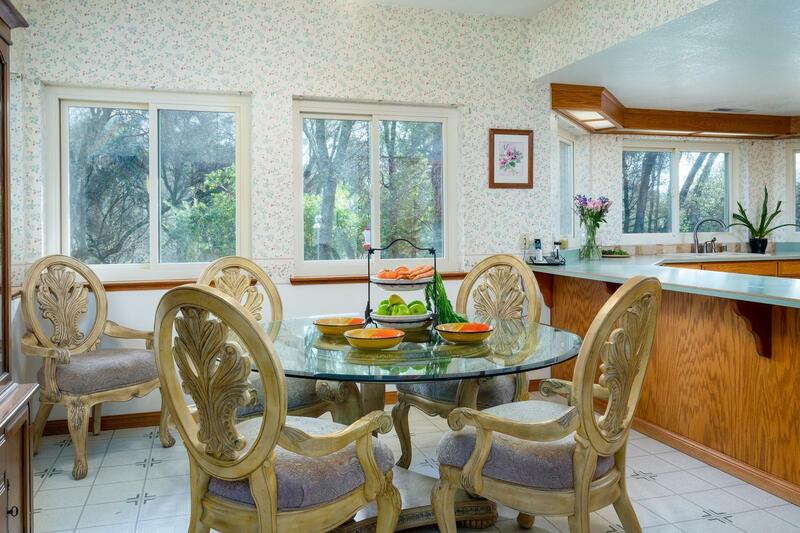 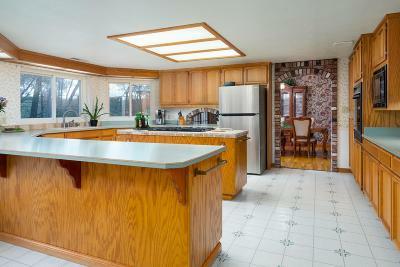 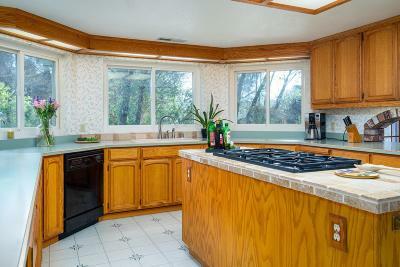 Entertaining is a breeze in the spacious island kitchen with separate dining area, sunny breakfast nook and dining bar. 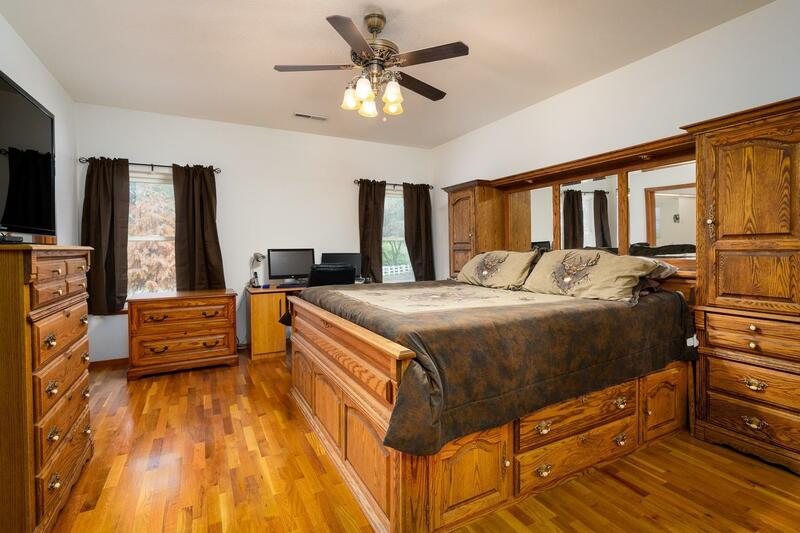 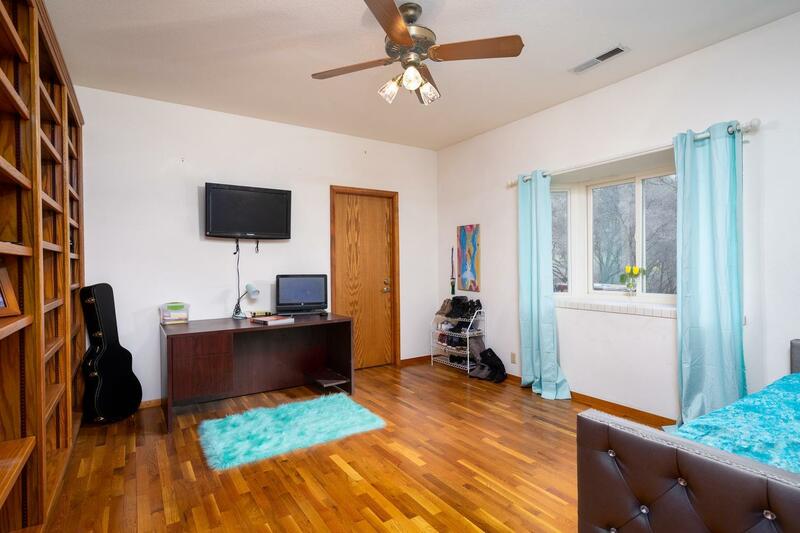 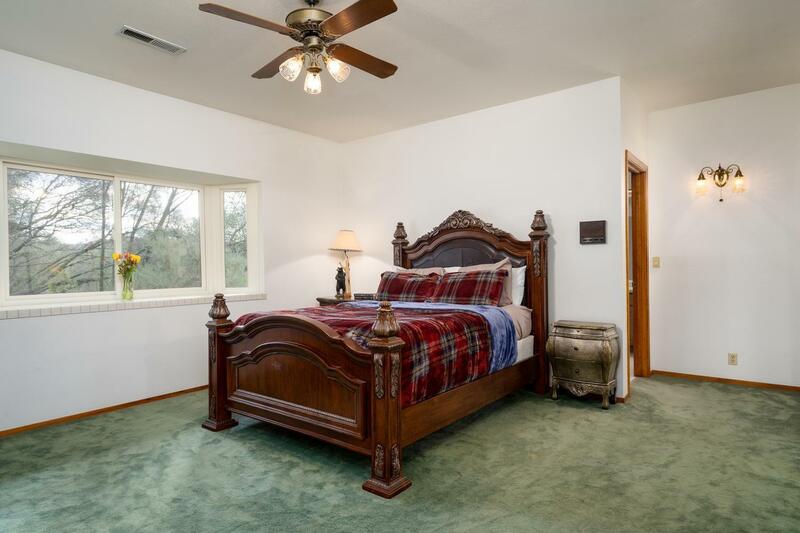 Master suite has a walk in closet, stall shower and room for an office desk or a sitting area. 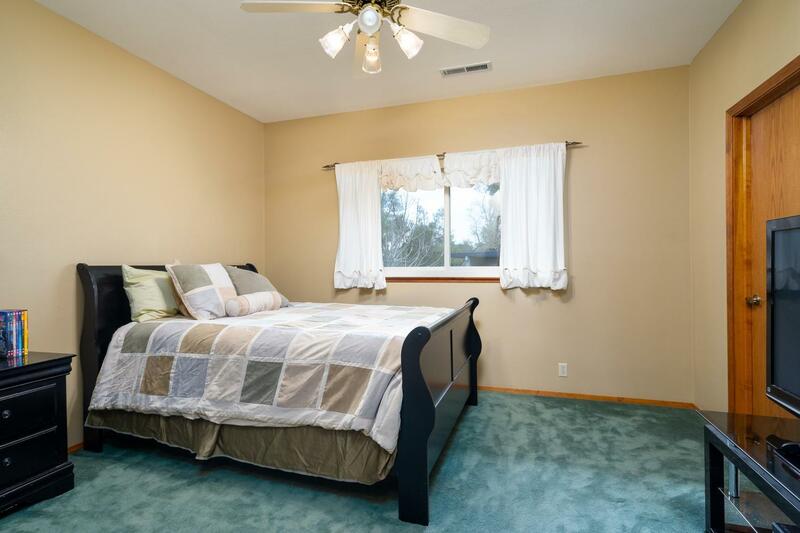 Jr. master suite has window nook, sitting area, large closet, dual sinks and tub. 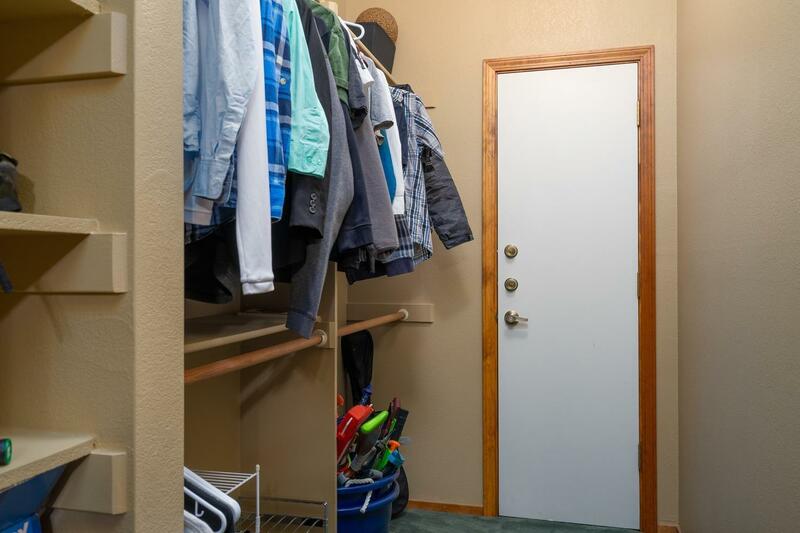 Protected safe room located in one of the bedrooms. 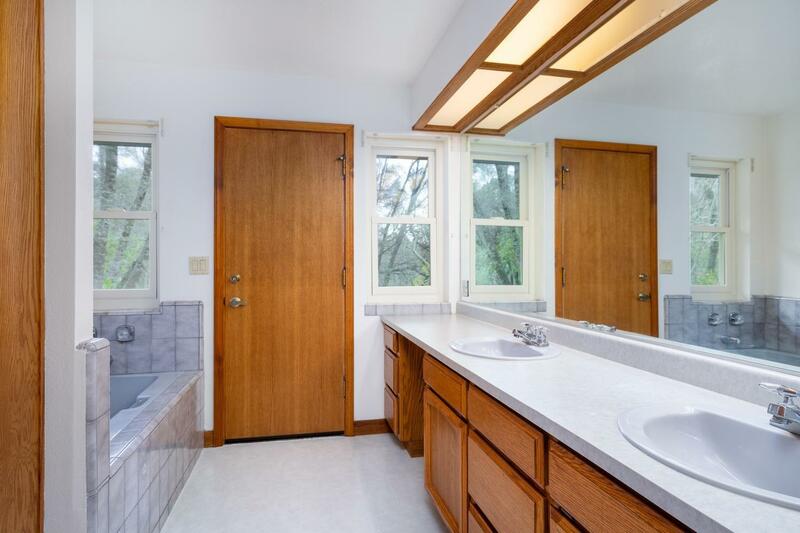 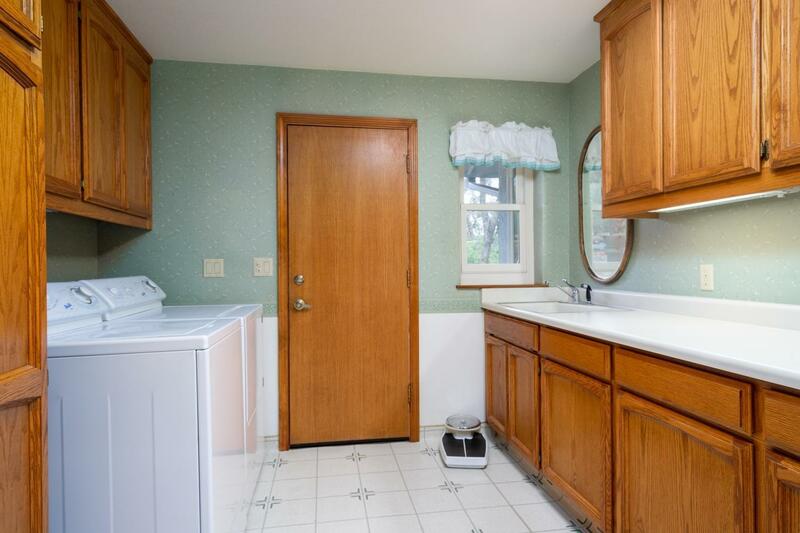 Laundry room provides outdoor patio access, sink, counter space & cabinets. 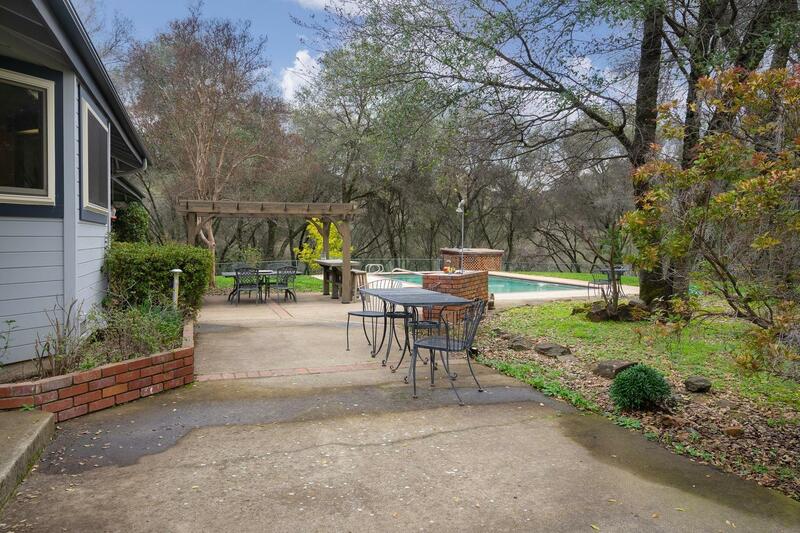 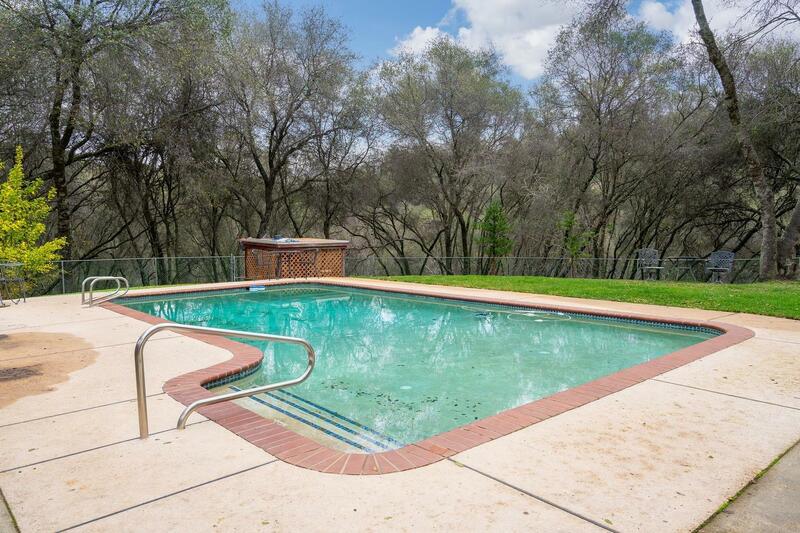 Backyard enjoyment includes sparkling pool, lush lawn area, pergola, outdoor kitchen and large patio. 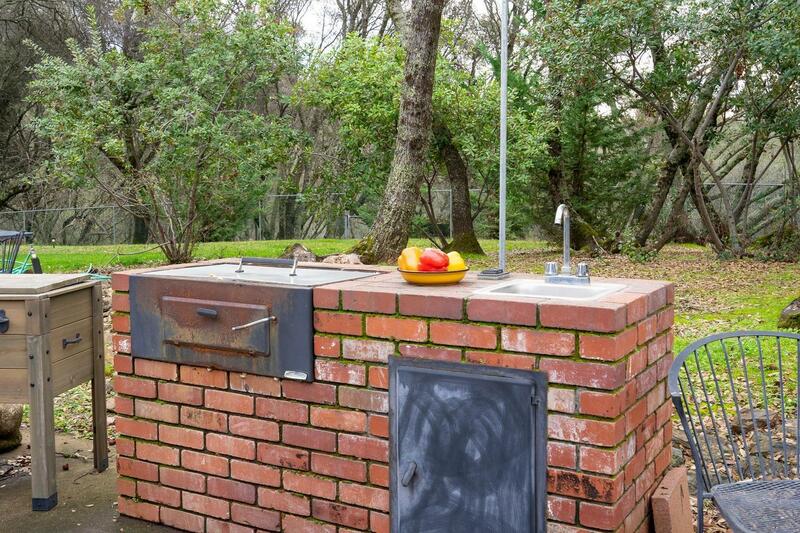 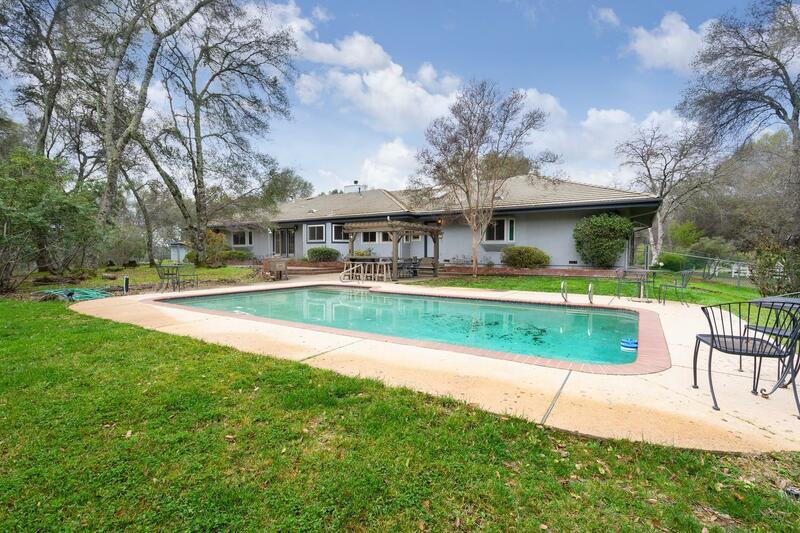 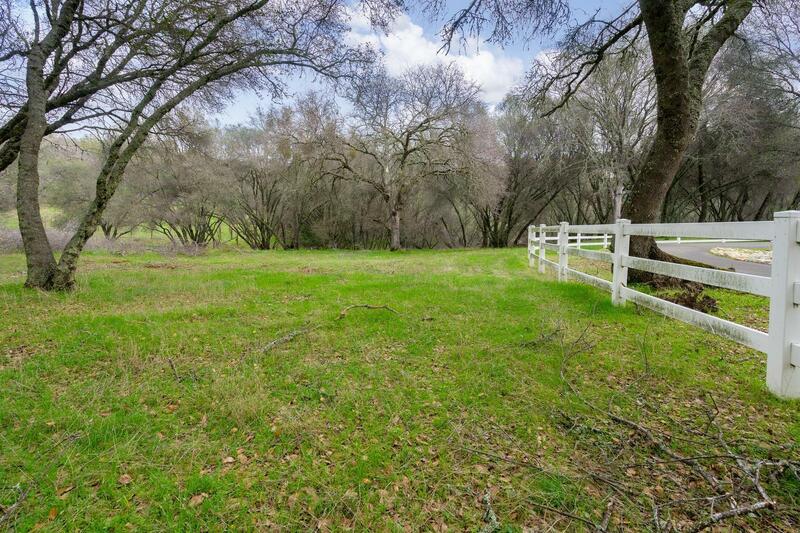 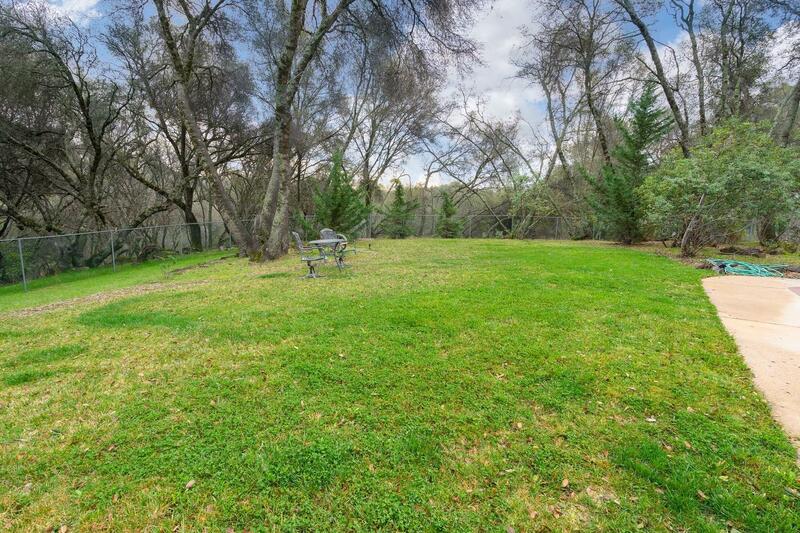 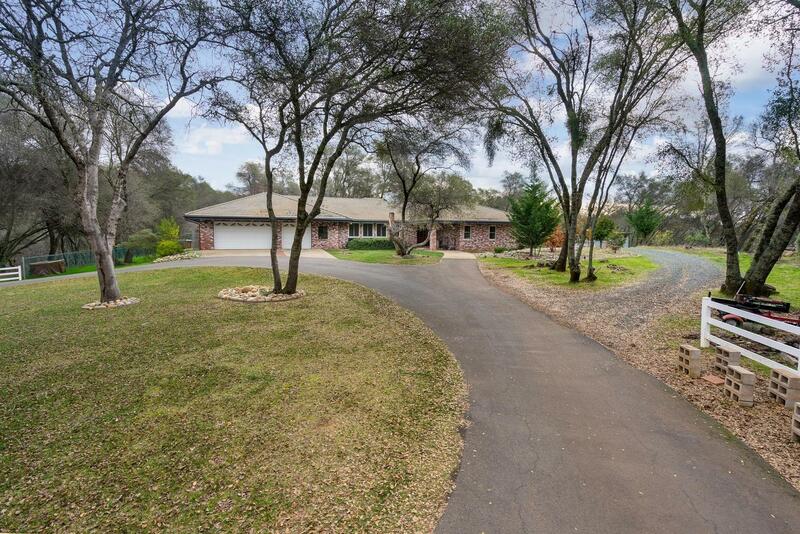 Acreage includes a lovely flat pasture area and dog run. 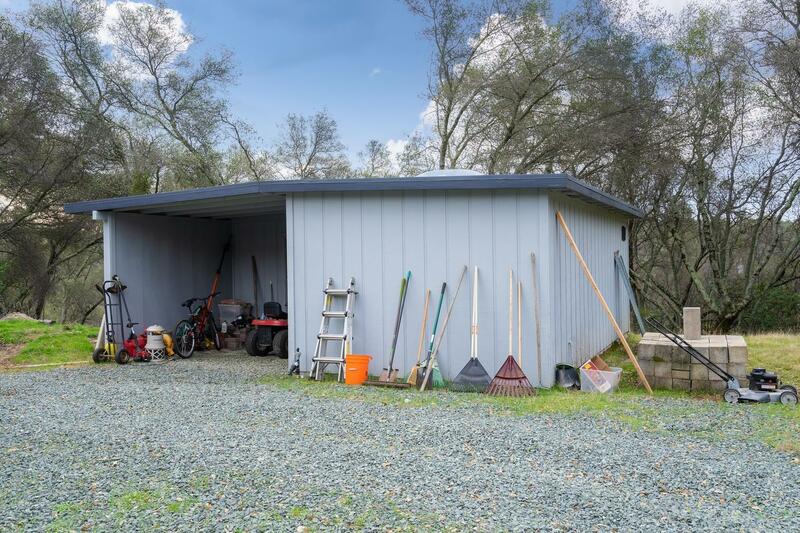 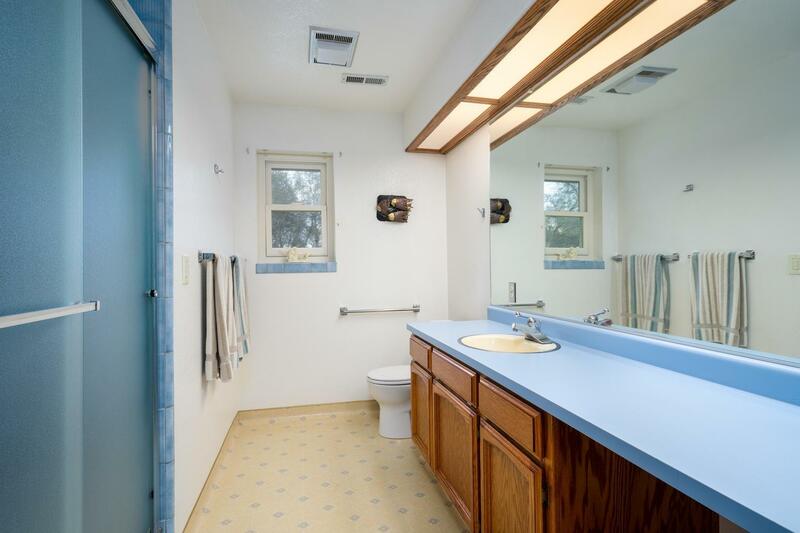 3-car attached garage, tool shed and plenty of parking. 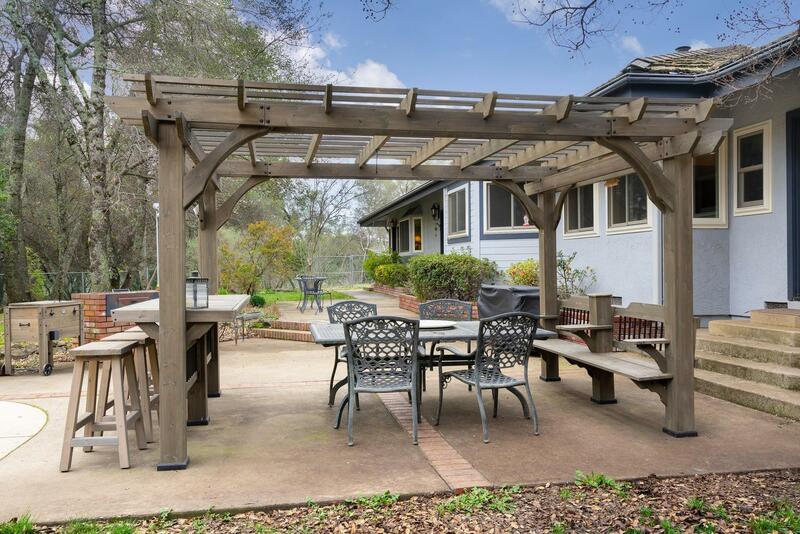 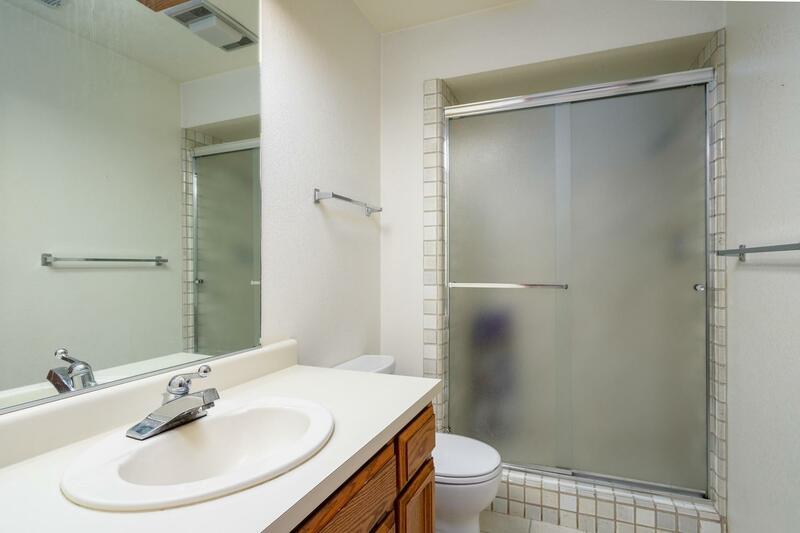 Perfectly located near Hwy 50, shopping, dining, schools and more!